Our total trip LA to Hawaii took a solid 15 days, 07:58 hours. 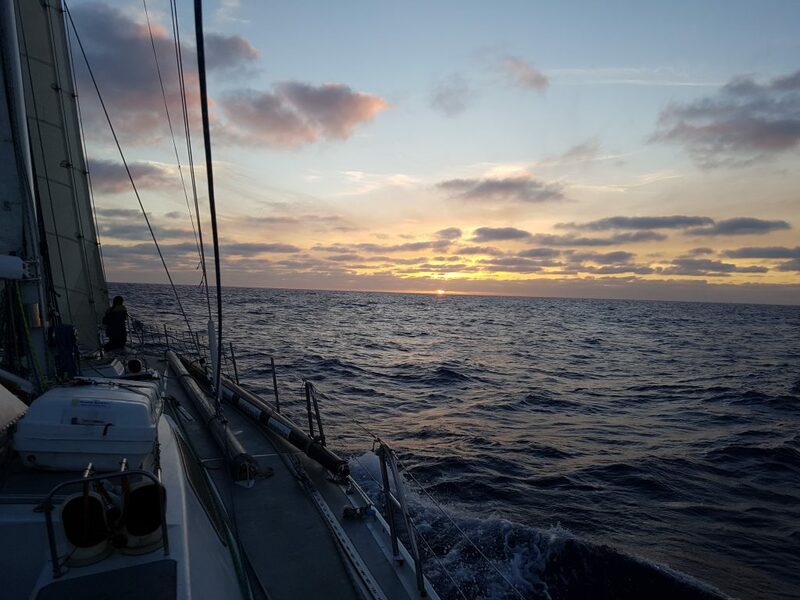 We sailed 2654.92nm at an average of 7.27kts. It felt like a wonderful Sunday sail that just seemed to be extended a little longer. Dina and Rani hit the provisions out of the park preparing the right amount of food to last us the two weeks. The highest VMG of 14 kts(!) was hit with Yoav and Maks at the wheel (interesting story to be told in person). Thankfully there were no major incidents and there was lots of wind to be had! Hawaii was bitter sweet. Such a beautiful island but so short on time. We made the best of it by working extremely hard the day we landed. We cleaned and decluttered the boat, and had our new crew waiting for us to go on a Costco run. We planned our next day on the island wisely and even checked out of the country for a Sunday departure. 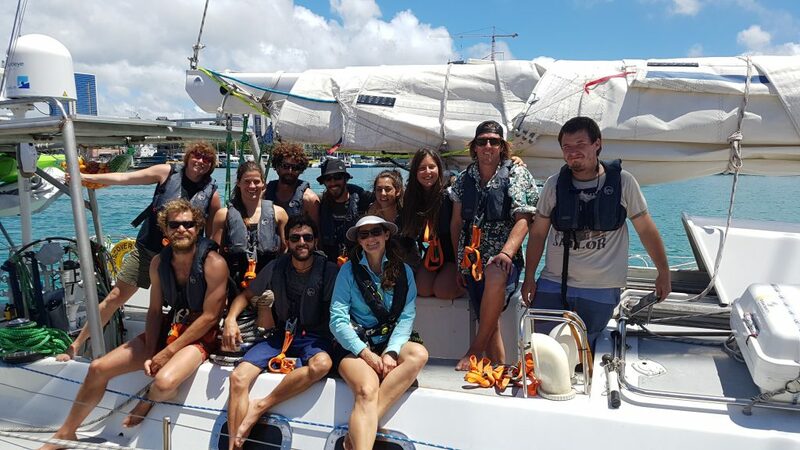 Once the boat felt sorted the crew were able to enjoy some of the lush landscape Oahu had to offer. Activities included going to the North Shore with a visit to the Botanical Gardens, a bit of surfing/night swimming and even some karaoke. Emails, social media, texts and phone calls were all made. Now it was time to leave for Japan and BOOM! 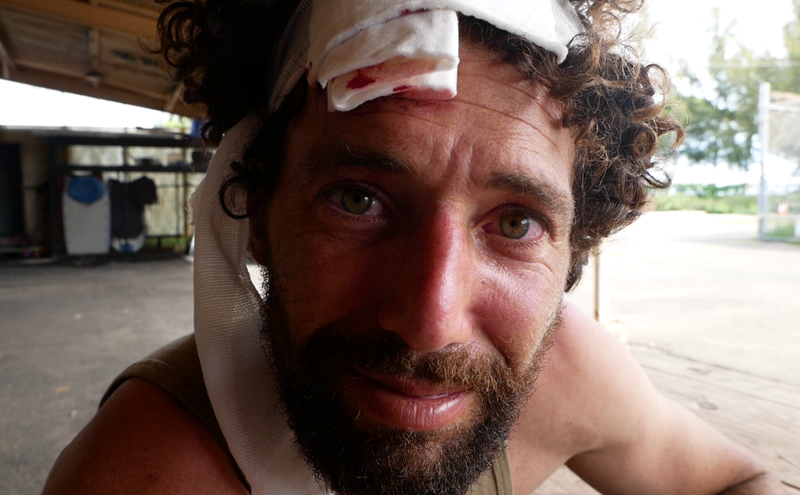 The wind generator made its introduction to Yoav’s forehead. Blood everywhere!! 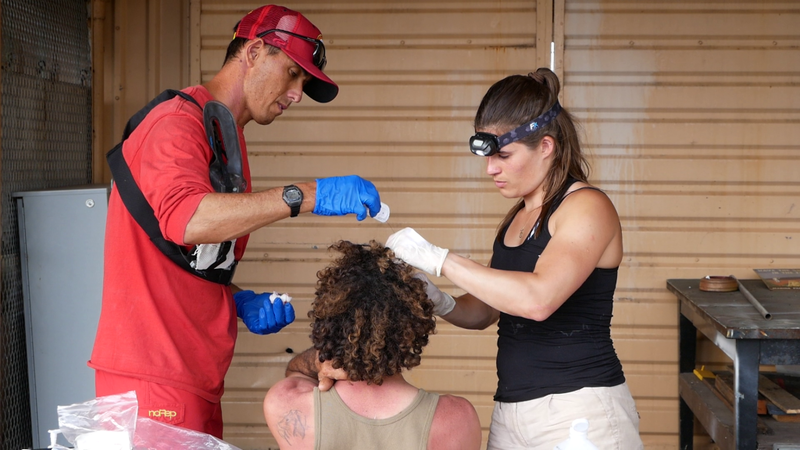 Medics, Lauren and Maks on the scene. I can’t tell you what a luxury it is to have two doctors sailing with you. Within no time they had the situation under control and a plan to get our good man stitched up properly. 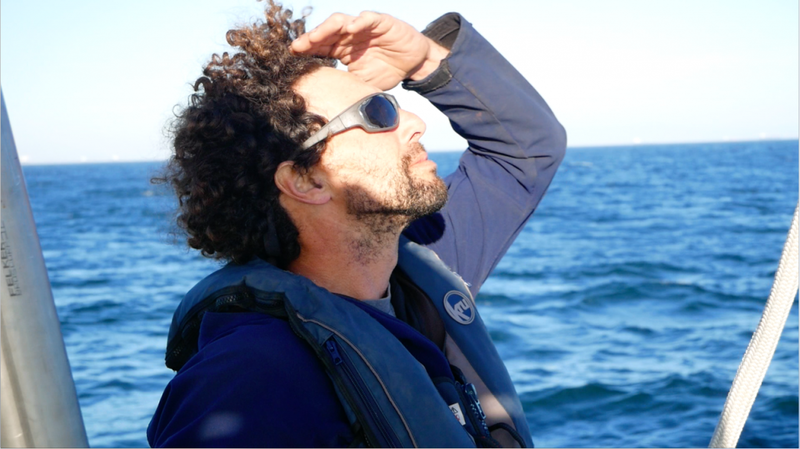 With 5 stitches and a good day of observation of mental status, Yoav was given the green light to continue the sail. It was then time to untie the lines and before you knew it, we were off the dock and on our way to Japan. This log now finds us on day 4. The wind has been pleasant at about 15kts however not from the direction we initially hoped for. 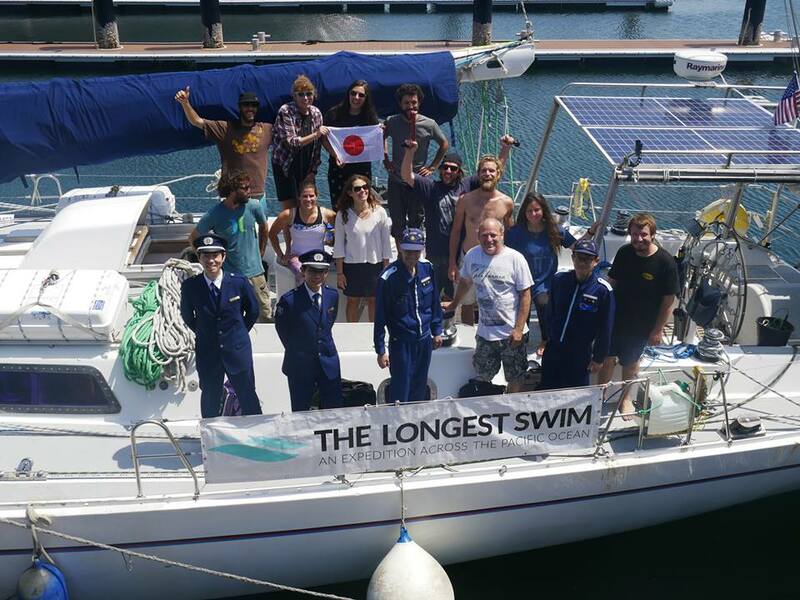 Finally, in this last hour the wind has come up ENE and we are finally able to sail on a good 280* toward Japan. We expect to see strong winds this weekend with gusts up to 35 kts. We will prepare Yankee 3 and be ready to throw the 3rd reef in the main. Reef often, reef early, as they say. Keep us in your thoughts as we go through these next three days.